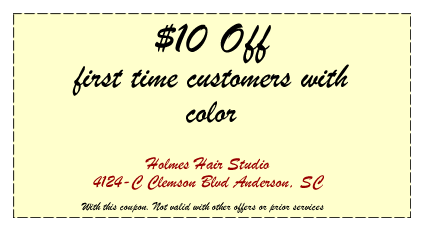 Holmes Hair Studio is the best choice you will make this year. Whether you want a new look or just a fresh twist on your current look, Anderson's men and women can find the best cosmetologists within Holmes Hair Studio. 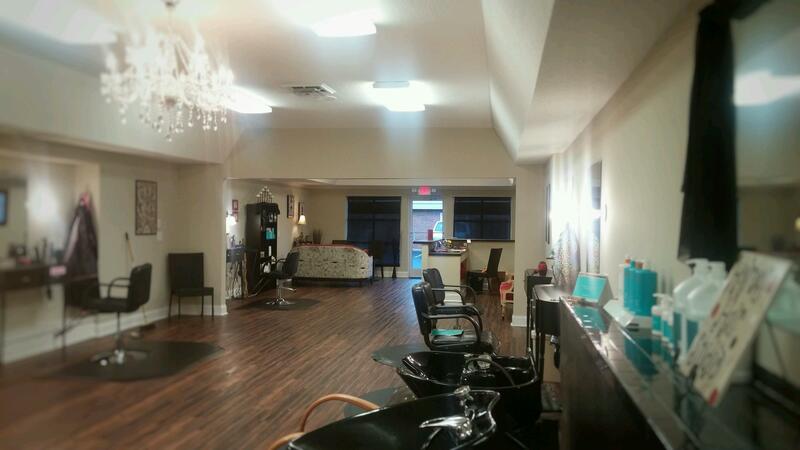 Our entire staff at Holmes Hair Studio is comprised of highly trained individuals who continually pursue advanced education and training to ensure the highest quality service. We are here to preserve and maintain the highest standards of precise, high quality color and cuts in a relaxed, comfortable and professional atmosphere. We strive for creative imagination within the boundaries of hair type, body type, personality, and life-style. 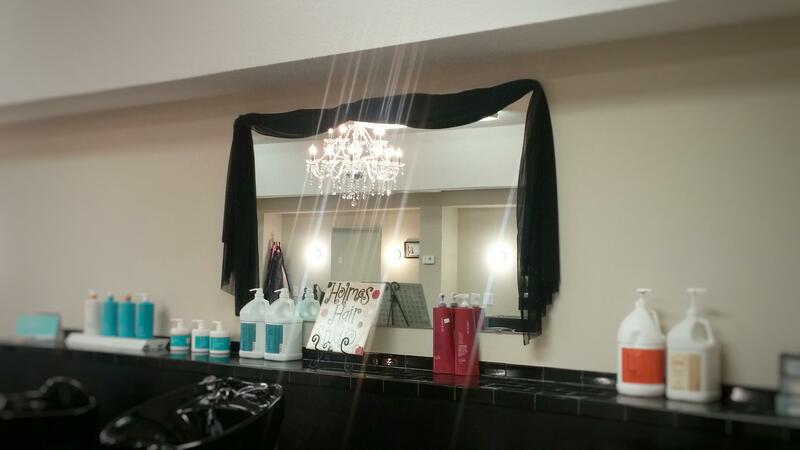 Holmes Hair Studio invites you to come get exactly what you have been looking for. Web Design by Audacious Web Design.